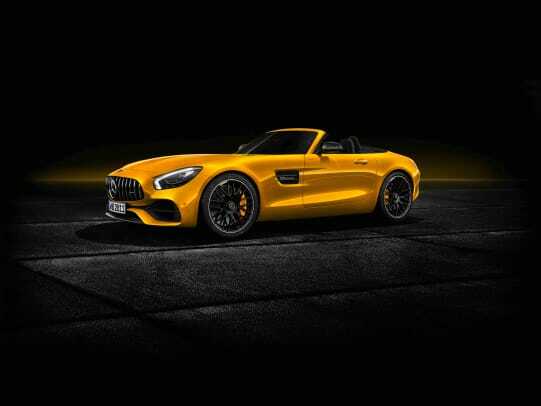 Only available in the hard-top model, the &apos;S&apos; trim is now coming to fill in the gap in the AMG GT Roadster lineup. 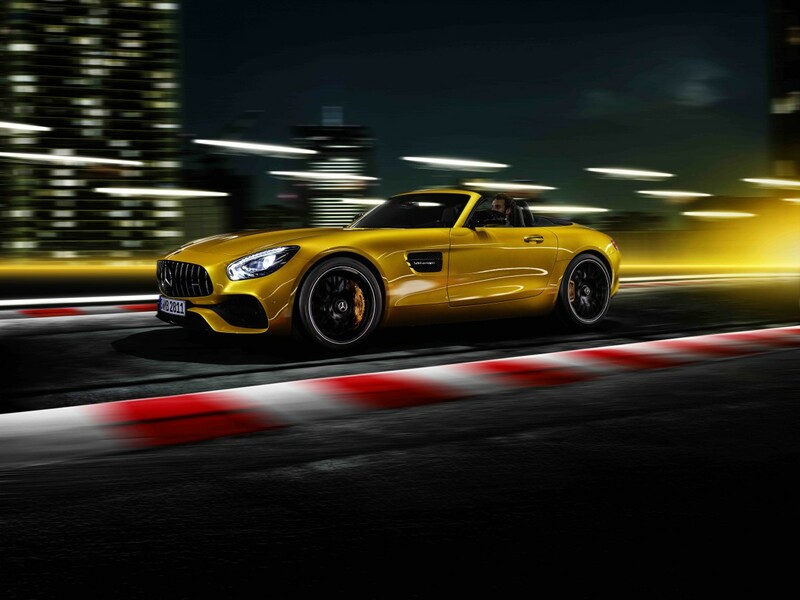 The new model is a powerful new option that produces 515 hp and 494 lb-ft of torque from a 4.0L twin-turbocharged V8. 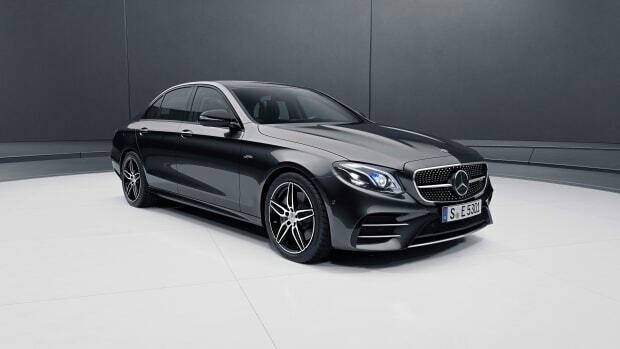 The front mid-engine car will be equipped with an AMG SPEEDSHIFT DCT 7G transmission and adaptive adjustable damping is standard. 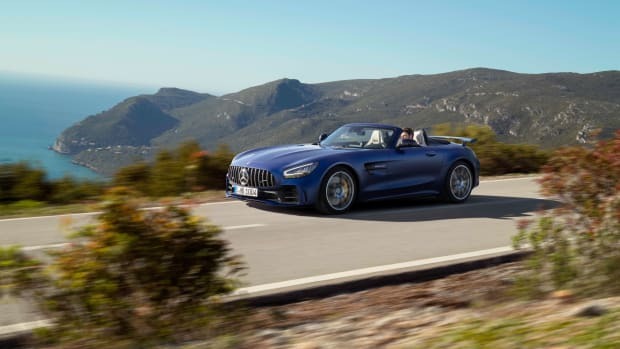 The new roadster model will also feature an electronically controlled rear differential to improve traction and enhance cornering capability, an AMG high-performance composite brake system, an AMG radiator grille, and an AIRPANEL system that features louvers that open and close electronically to reduce drag and enhance cooling.